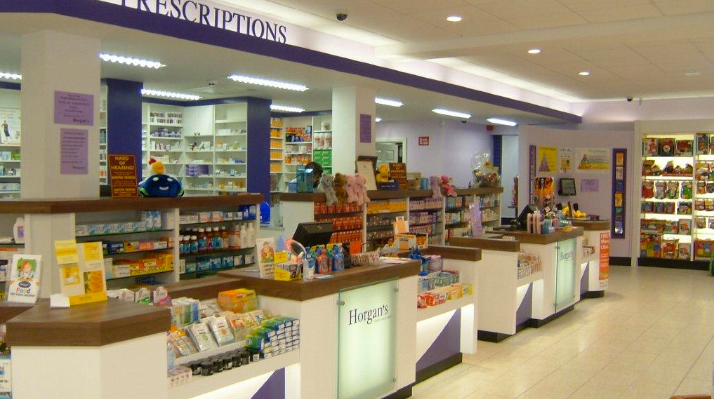 Founded in 1990, The Horgan Pharmacy Group is dedicated to serving the needs of communities across Co. Cork. You can check out branch details below. We dispense all Prescriptions; GMS, DPS, Private, LTI, High Tech. We also offer a personalised blister pack service to anyone who may find taking their tablets confusing. Call in and talk to our Pharmacists if you have any medical queries. Remember, our Private Consultation Rooms are available for any sensitive issues. Join our Loyalty Card and Start earning points immediately!